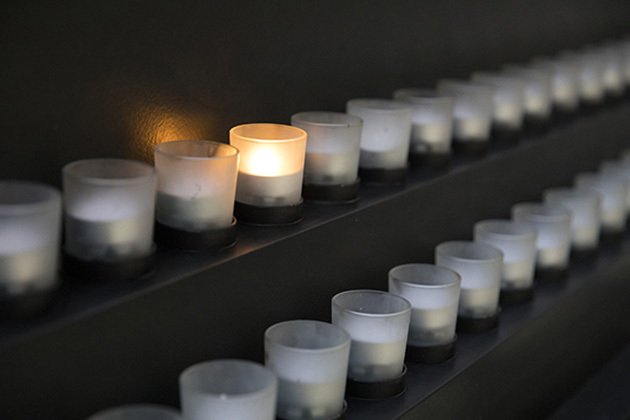 Join Museum historians, experts, and supporters on one-of-a-kind trips to countries of significance to Holocaust history and contemporary genocide. Trip participants enjoy behind-the-scenes access to historic sites, museums, and cultural institutions and meet with high-level partners and government officials. For more information on these destinations and their gift requirements, contact Nadia Ficara at nficara@ushmm.org. The lessons of the Holocaust are more relevant now than ever. Your contribution will have an immediate and direct impact on educating future generations. The United States Holocaust Memorial Museum works every day to rescue Holocaust evidence, confront hatred, and prevent genocide. We’re honored to recognize our generous donors for their efforts. 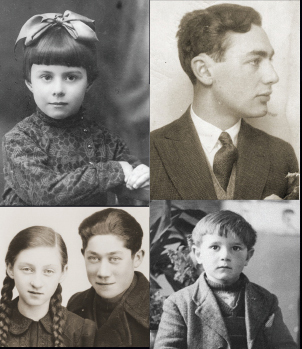 Your membership helps us inspire new generations to confront hatred, prevent genocide, and promote human dignity.